Showing results by narrator "Peter Bierma"
For over two decades ITIL® has informed the way in which IT delivers services to customers while remaining methodically in-synch with the needs of business. 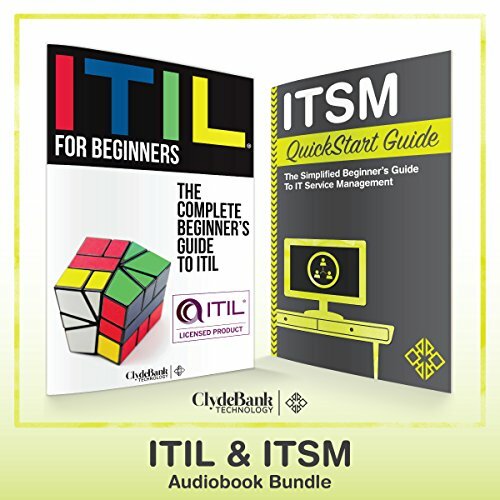 A cottage industry has emerged offering formal ITIL® trainings and certifications. Service Management (ITSM) bridges the world of business with the world of technology. 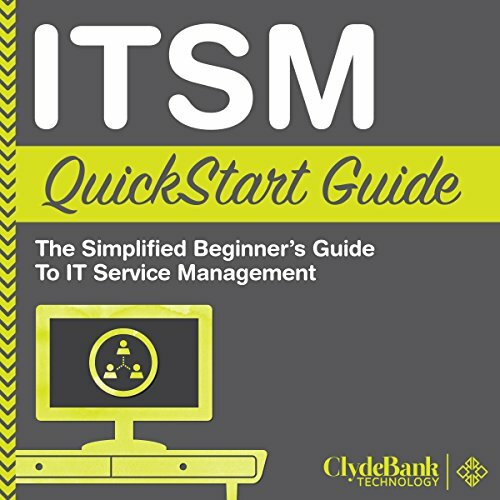 In ITSM For Beginners, ClydeBank Media traces the modern evolutions in information technology that precipitated the need and inspiration for ITSM. 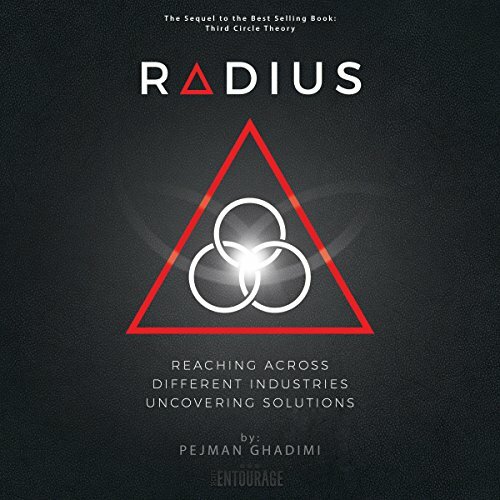 This is the perfect book for the business manager who's tired of wasting time during meetings or the club member who was recently elected president and is now charged with presiding over the club's meetings. 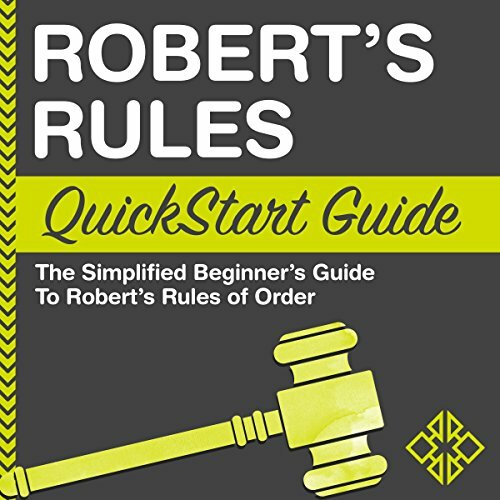 With Robert's Rules QuickStart Guide, ClydeBank Business delivers time-tested wisdom in a way that's simplified and accessible for the everyday listener. 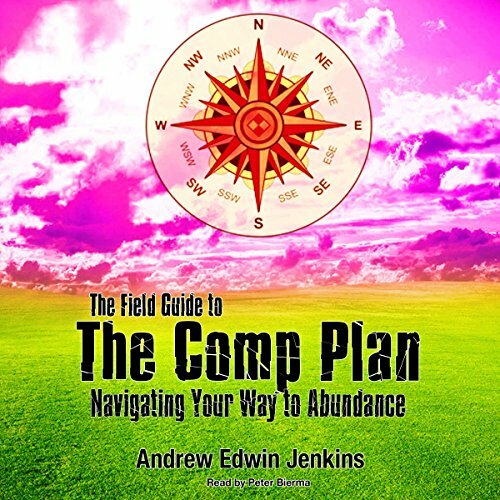 As more and more people embark on the idea that small business ownership and entrepreneurship may be the only path of finding monetary and personal success in a very crowded and ever evolving global economy, it only made sense for me to create a powerful blueprint that would highlight all aspects of business mastery. 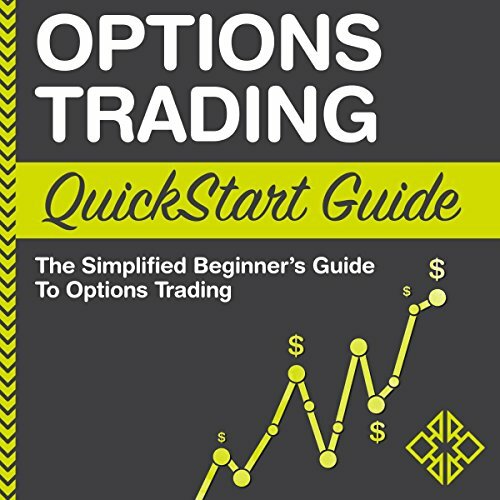 For those who know how to pick the winners, penny stock investing offers an exciting, lucrative opportunity. 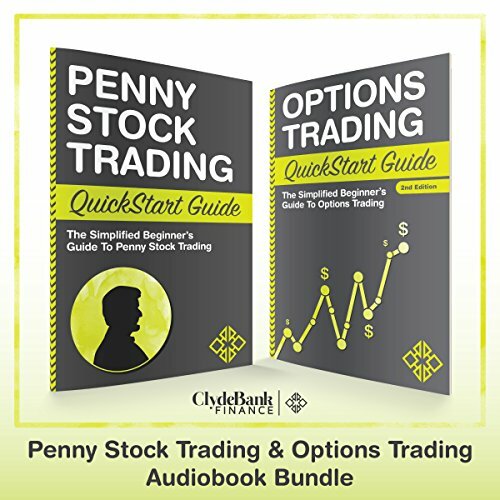 In Penny Stock Trading: QuickStart Guide, you'll learn how to avoid the pitfalls, manage the risks, and secure the fortunes that lie ripe and waiting within this exciting market. 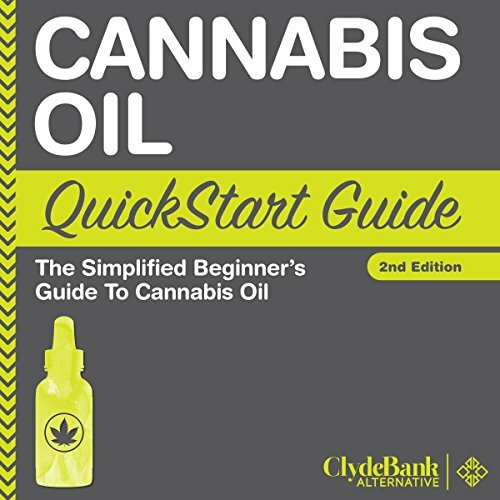 As is true with all titles from ClydeBank Media, Penny Stock Trading: QuickStart Guide provides superior value in an easy-to-understand, informative format. 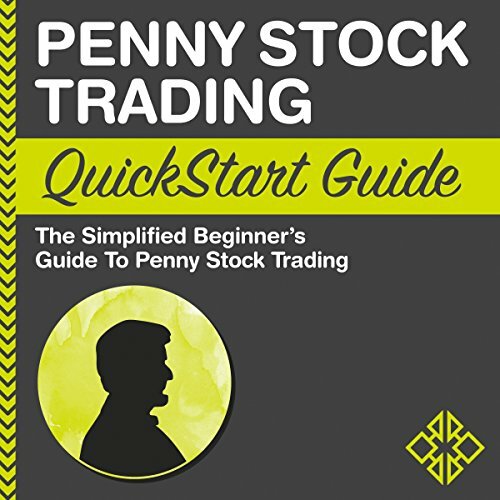 Penny Stock Trading QuickStart Guide is the perfect book both for newcomers to the penny stock game and for veterans looking to shore up or refine their fundamental approach. 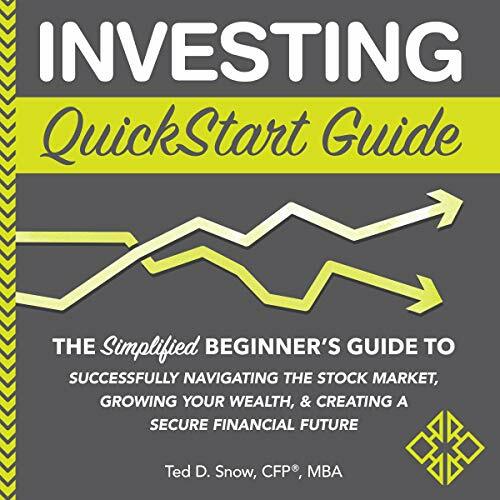 If you're looking to acquire the knowledge you need to make the right buy at the right time, and if you're ready to realize huge profits at sell-off time, then this book is a must-have. Happy trading! Chess champions are among the strongest strategic thinkers in the world. Imagine if you could apply the thought processes of grandmasters like Bobby Fischer, Garry Kasparov, and Susan Polgar to your own investments. 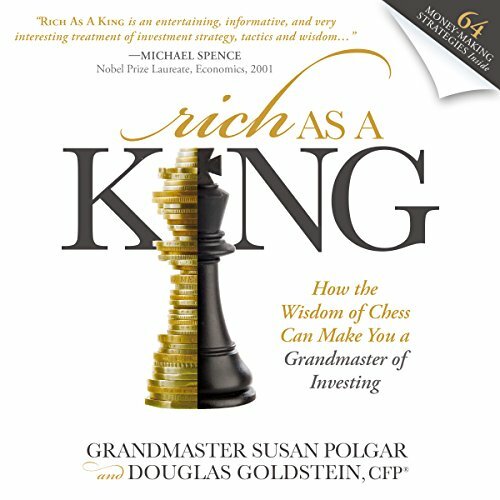 Rich as a King: How the Wisdom of Chess Can Make You a Grandmaster of Investing unlocks the secrets of chess in a tangible way so you can apply them to managing your own finances. More Delicious Recipes to Lose Belly Fat Fast! For people who are interested in losing weight the right way - slowly but steadily, so that it stays off over time - cutting carbs has proven to be a highly effective way to do it. 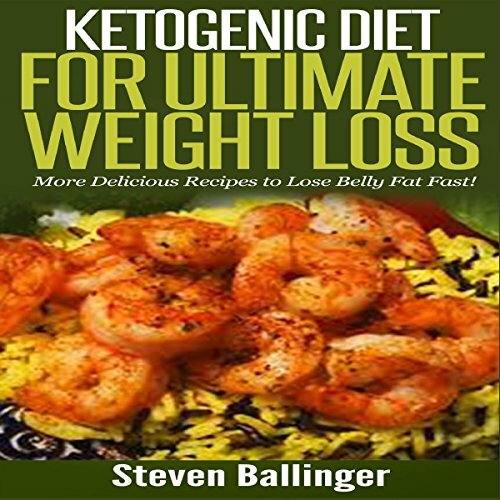 The ketogenic diet is one plan that has worked for many people who couldn't lose weight any other way. The ketogenic diet started out as a dietary plan for people suffering from epilepsy. It goes against what used to be traditional weight loss advice, as the diet contains fats and proteins. The lectures herewith presented have been prepared in accordance with the request and appointment of the First Presidency of the Church. The greater number of the addresses were delivered before the Theology Class of the Church University; and, after the close of the class sessions, the lectures were continued before other Church organizations engaged in the study of theology. 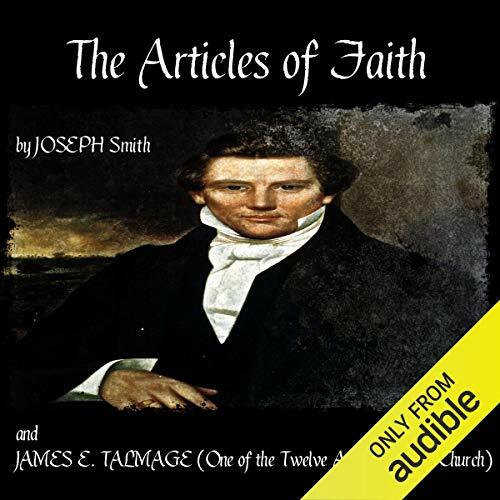 To meet the desire expressed by the Church authorities - that the lectures be published for use in the various educational institutions of the Church - the matter has been revised, and is now presented in this form. 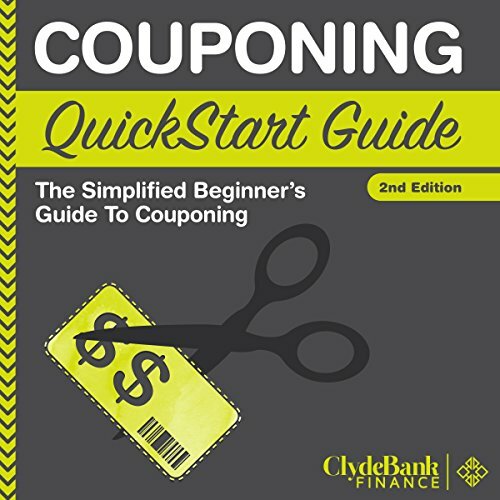 You're about to discover everything you need to know about couponing in order to start saving money with every purchase you make. 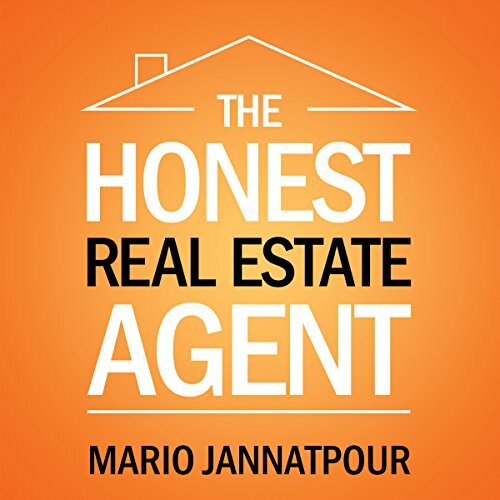 More often than not, individuals look strictly at how to make more money in order to get their financial houses in order. They fail to take a look at their current spending and expenses in order to first get a better grasp on the money they do have. The first step in personal finance is always to look at how you are spending your money currently and find ways to cut expenses. You're stupid. Ugly. Too short, tall, skinny, fat, dark, light, or slow. You'll never amount to much. You don't measure up. You're not good enough. I don't want you. Failure. Damaged goods. Loser. Ouch! There are as many labels as there are abusive parents, schoolyard bullies, mean girls, and self-righteous preachers to slap them on you. 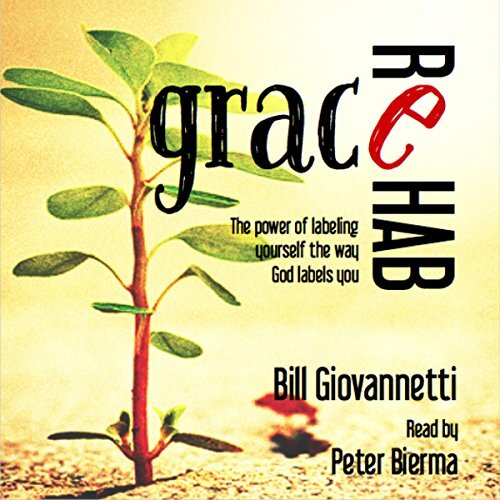 The two most important labels in your life are how you label yourself and how you label God. These labels create self-fulfilling prophecies. They determine how you relate to yourself, to others, and to God. 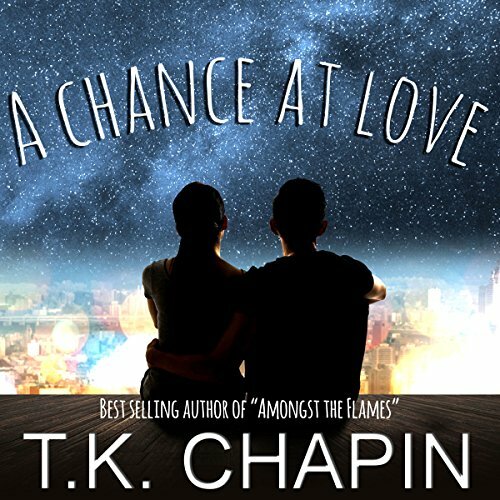 This inspirational Christian romance story of two young hearts takes place around Valentine's Day and is the perfect book for anyone searching for an inspirational listen in the month of love. Nineteen-year-old Kyle Reynolds was just a pizza slinging delivery driver with a dream when he met Emily Hayden. She gave him a glimpse at love and stole his heart away without any hesitation. However, Emily had a secret. Not just any secret, but one that could and would change everything. This journey, a four-part chronicle beginning with my freshman year and culminating with senior year, offers an insider's view into the life of a college athlete. 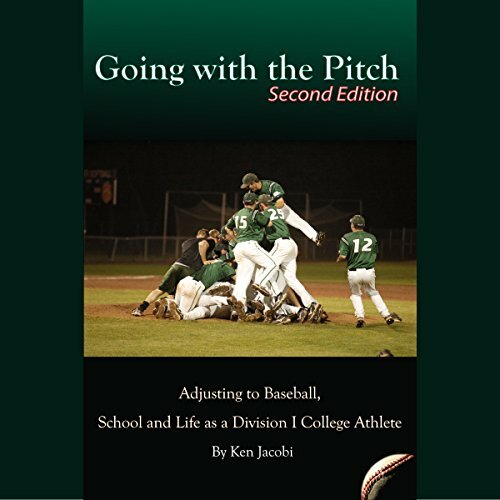 As I share my experiences on the baseball diamond, in the classroom, and up in the dorm room, the entire college baseball experience comes to life. The first questions most people ask when starting a new job are "When do I get paid?" and "How much?" They're questions conditioned in us from the time we are kids doing our first odd jobs. And, we ask every single time we start new employment. Yet many of us forget about these questions when we begin working in a multilevel/network marketing/home-based business. Then we find our heads spinning, wondering how everything fits together. When 27-year-old Parisian immigrant Eugène D. Burguières landed at the Port of New Orleans in 1831, one of the oldest Louisiana dynasties began. 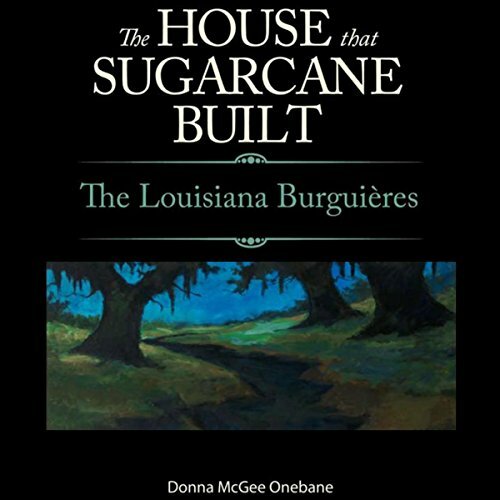 Seen through the lens of one family, this book traces the Burguières from 17th-century France, to 19th- century New Orleans and rural south Louisiana, and into the 21st century. It's also a rich portrait of an American region that has retained its vibrant French culture. Have you ever wondered why your wife thinks she can rub an oil on your feet and it will affect something in your head - like snoring or nausea? Why is that she thinks she can "diffuse" (whatever that means!) something on one side of the room and it will change things on the other? And what's up with the clicking on the keyboard at all hours of the night to find out which oils to use for a runny nose (why not just blow it)? 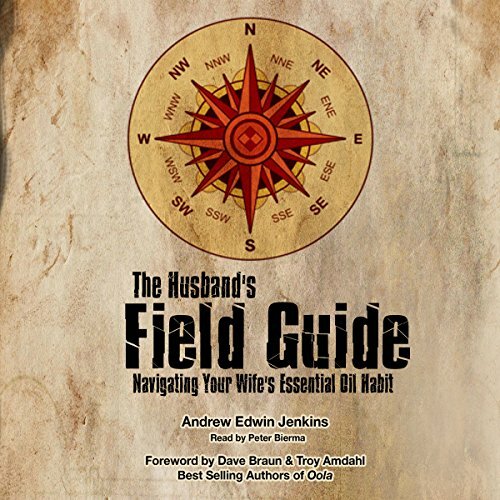 If you've ever asked any of those questions, this book is for you!